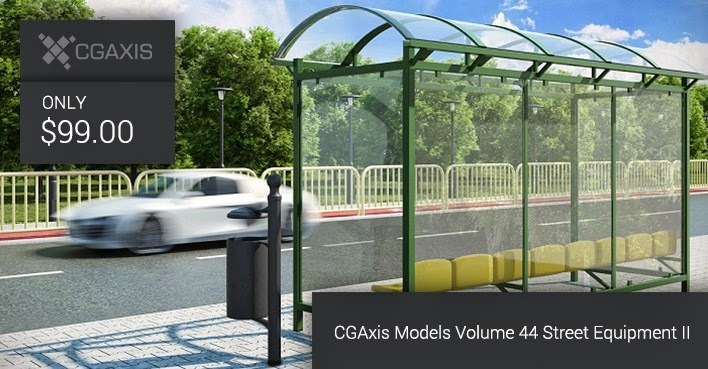 [ #3dmodel #CGAxis #3dsmax ]CGAxis has unveiled its Models Volume 44 - Street Equipment II. 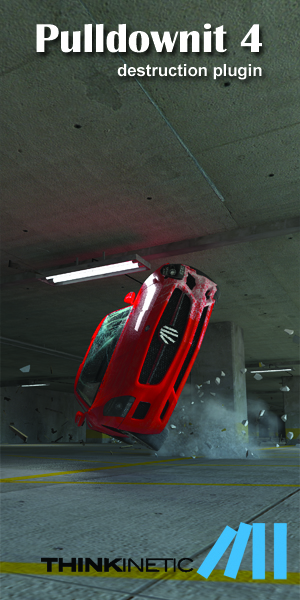 This collection contains 30 highly detailed 3D models. 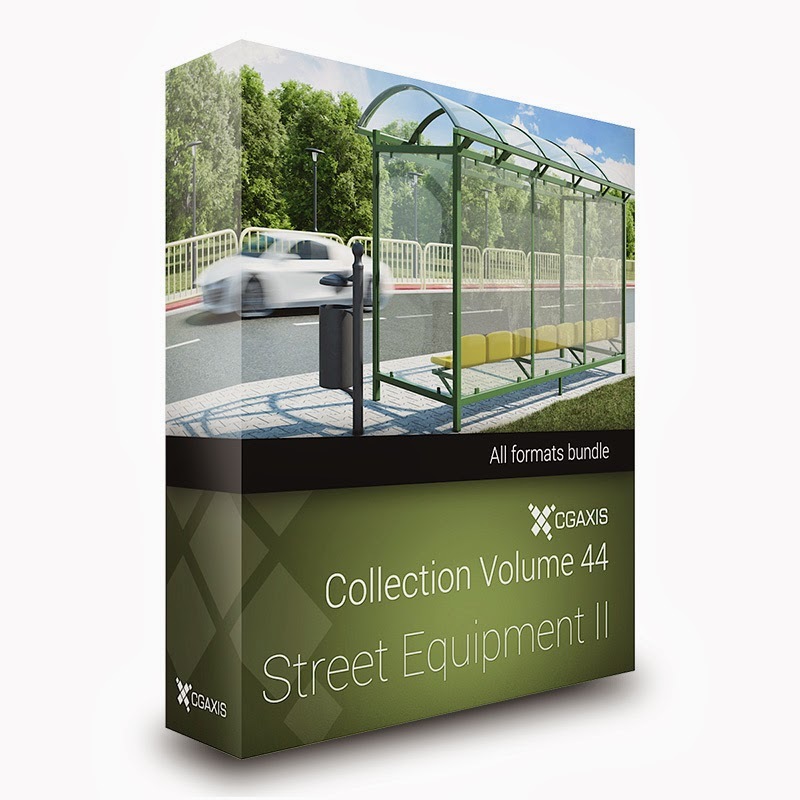 You can find in it: bicycle racks, fountain, bench, sidewalk barriers, recycle bins, street lamps, road counstructions, traffic lights, bus stop and much more. All are mapped and have materials and textures. 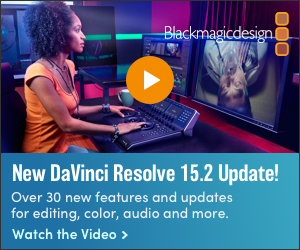 Compatible with 3ds max 2010 or higher and many others.